Plagiarism is not simply coping words or ideas. It is more complicated than that. 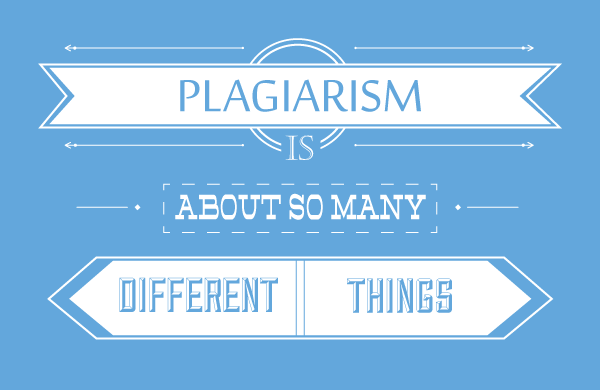 The word plagiarism is used in many different senses and has many shades and layers of meaning. It means different things depending on how you look at it. Today, we post a few strips on what we understand under plagiarism. Plagiarism is… The 10 page research paper is due… TOMORROW and you have not started yet. Where did the time go? 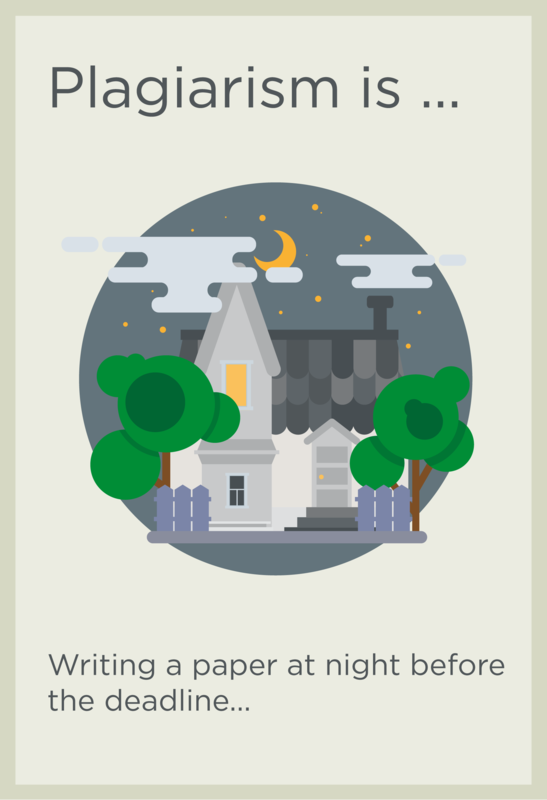 To avoid plagiarism and procrastination, learn how to plan the research paper in advance. 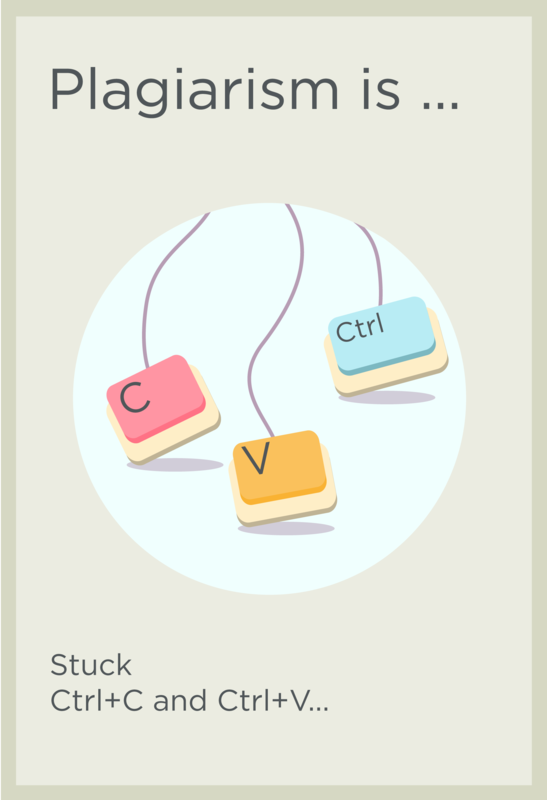 Plagiarism is… copying large blocks of text and inserting them into your research paper. To avoid plagiarism, in this case, learn how to correctly paraphrase and quote. 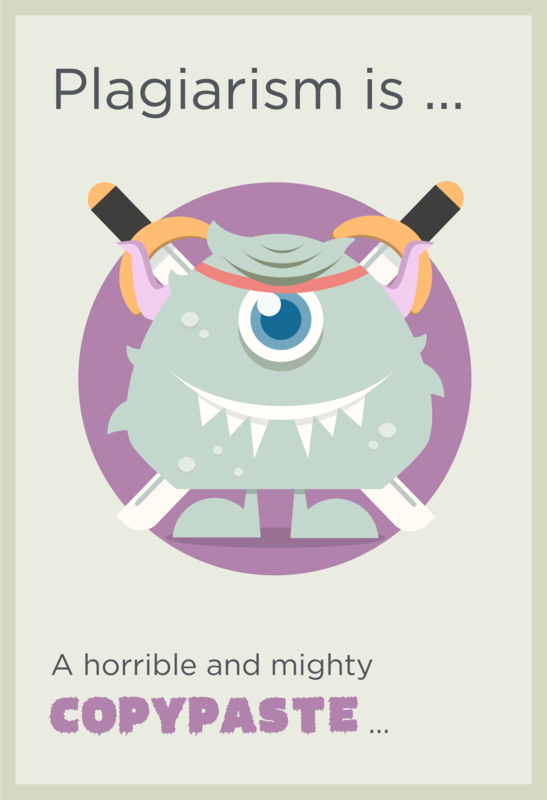 Plagiarism is… a horrible monster that can one day spoil your career or lead to a withdrawal from the university.